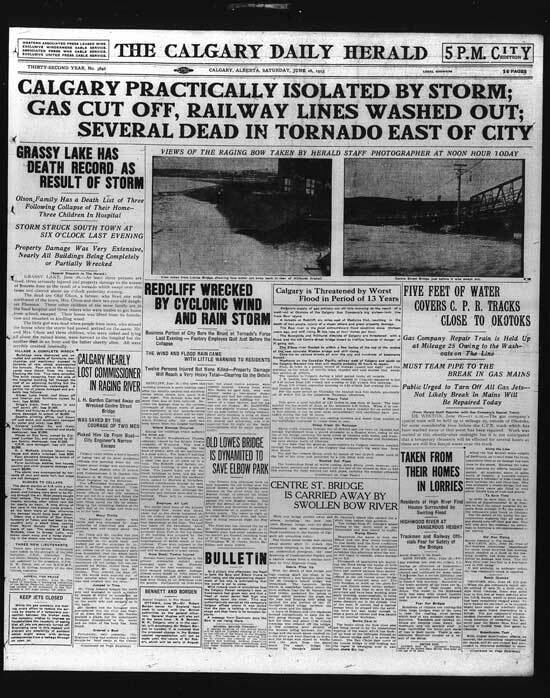 This past week our city had the worst floods since 1915. Canmore got hit worse than Calgary. Thanks Steve for the link to the June 1915 Herald.